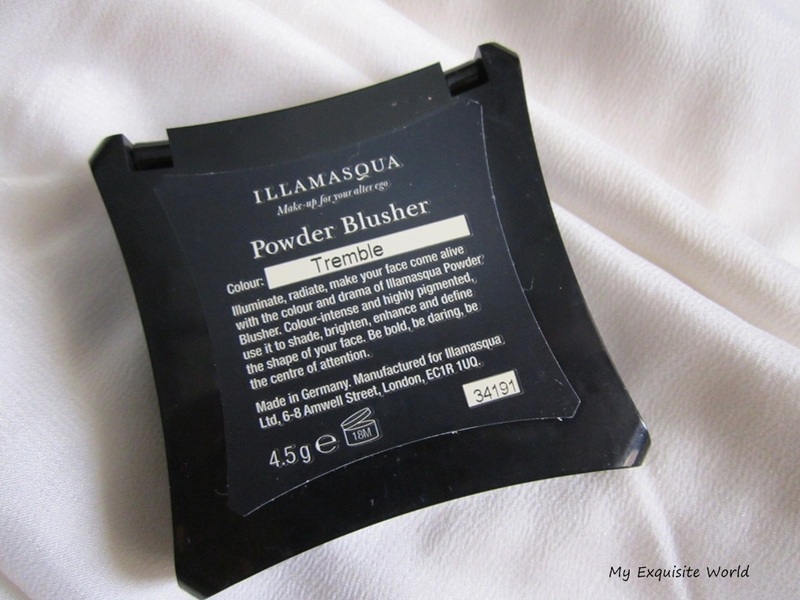 ABOUT THE BLUSH: Illuminate, radiate, make your face come alive with the colour and drama of Illamasqua Powder Blusher. 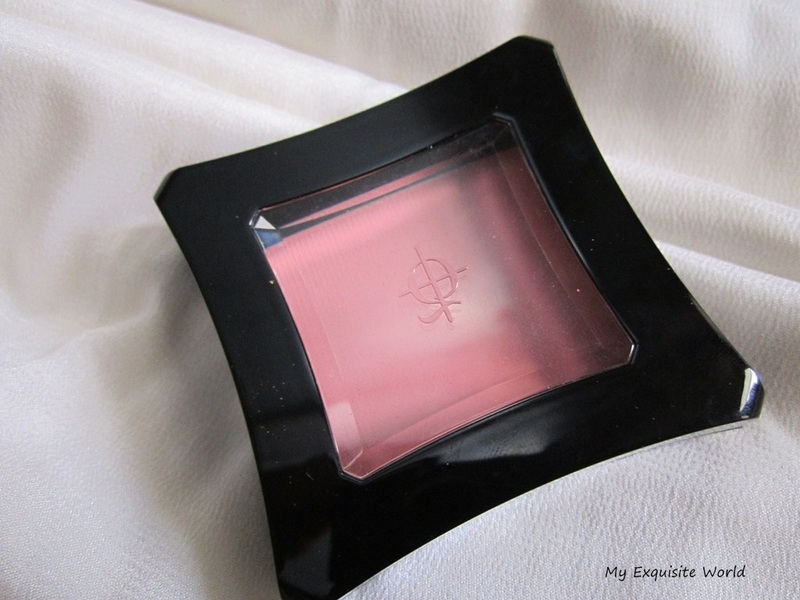 Colour-intense and highly pigmented, use it to shade, brighten, enhance and define the shape of your face. Be bold, be daring, be the centre of attention. 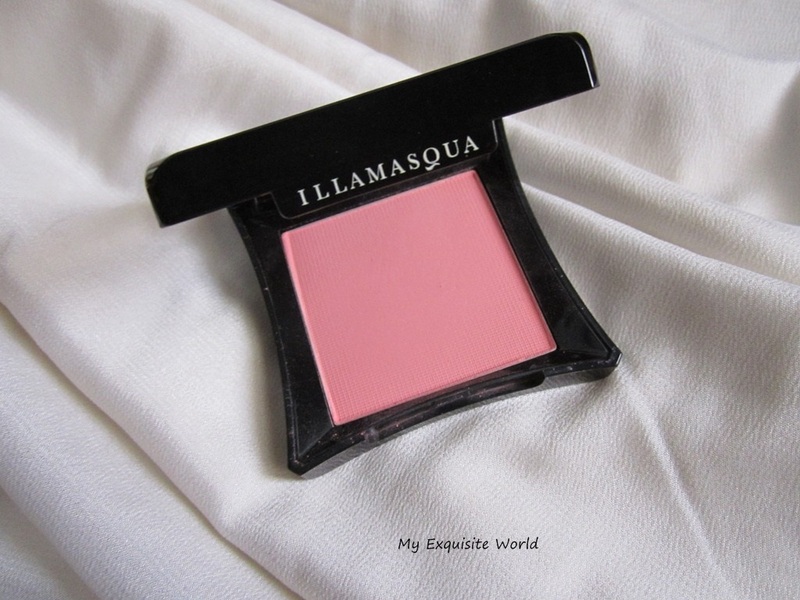 Illamasqua descrribes Tremble as a soft lilac pink with a matte finish. PRICE:$28.57 which equals rs.1550 for 4.5 gms. 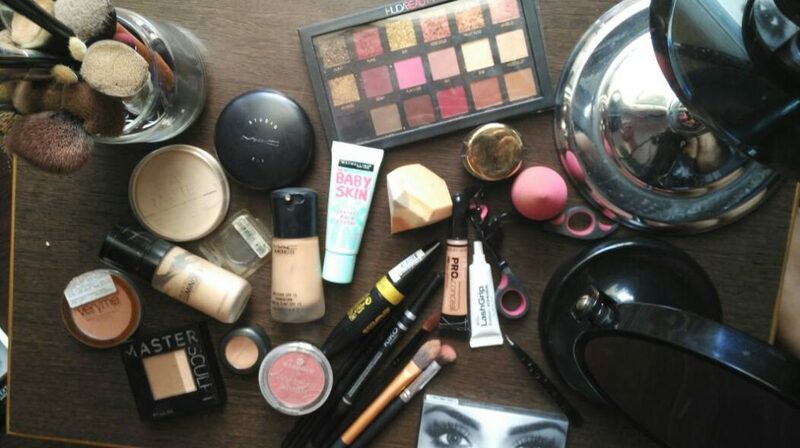 INGREDIENTS:TALC, DIMETHYLIMI- DAZOLIDINONE RICE STARCH, MICA, AQUA (WATER), MAGNESIUM MYRISTATE, PROPYLENE GLYCOL, OCTYLDODECANOL, ISOPROPYL MYRISTATE, GLYCERYL STEARATE, PHENOXYETHANOL, PEG-150, SILICA, RICINUS COMMUNIS OIL (RICINUS COMMUNIS (CASTOR) SEED OIL), CETEARYL ALCOHOL, QUATERNIUM-26, METHYLPARABEN, GLYCERYL RICINOLEATE, ETHYLPARABEN,CERA CARNAUBA (COPERNICIA CERIFERA (CARNAUBA) WAX), CANDELILLA CERA(EUPHORBIA CERIFERA (CANDELILLA) WAX), SODIUM CETEARYL SULFATE, STEARIC ACID, PROPYLPARABEN, CERA MICROCRISTALLINA (MICROCRYSTALLINE WAX), TETRAHYDROXYPROPYL ETHYLENEDIAMINE, PARAFFINUM LIQUIDUM (MINERAL OIL), CETYL ALCOHOL,CERA ALBA(BEESWAX), PARFUM (FRAGRANCE) AND MAY CONTAIN: [+/- TITANIUM DIOXIDE CI 77891, IRON OXIDES CI 77491, CI 77492, CI 77499, CARMINE CI 75470, ULTRAMARINES CI 77007, RED 36 CI 12085, YELLOW 5 LAKE CI 19140, RED 7 CI 15850, RED 21 LAKE CI 45380, BISMUTH OXYCHLORIDE CI 77163, YELLOW 6 LAKE CI 15985, MANGANESE VIOLET CI 77742, FERRIC FERROCYANIDE CI 77510, RED 40 LAKE CI 16035, RED 27 LAKE CI 45410] MAY CONTAIN CARMINE AS A COLOUR ADDITIVE. STOP USE IF IRRITATION OCCURS. 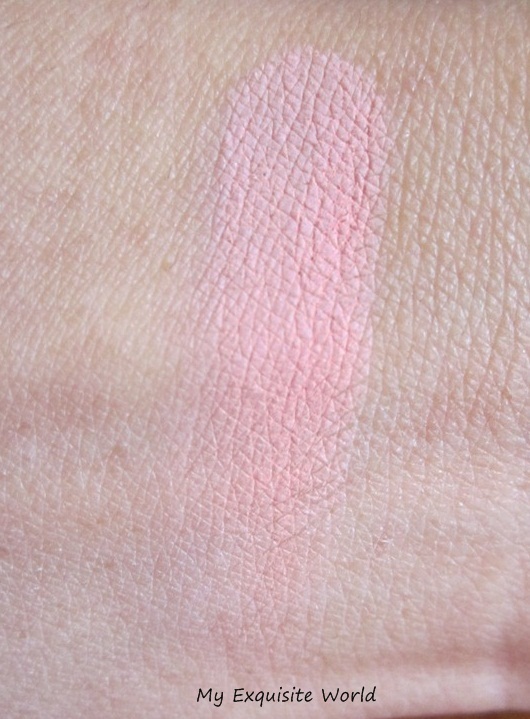 SHADE:According to me,this shade is a light coral pink.It does look bright when swatched but blends beautifully and gives a softer look on cheeks.I,personally didnt find and lilac tone in it!! 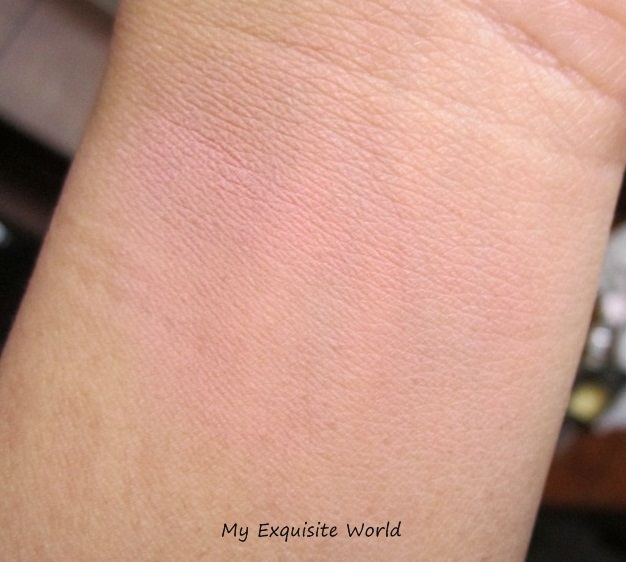 it does lean towards lilac tone in the pan but comes out to be a pink coral when swatched!! 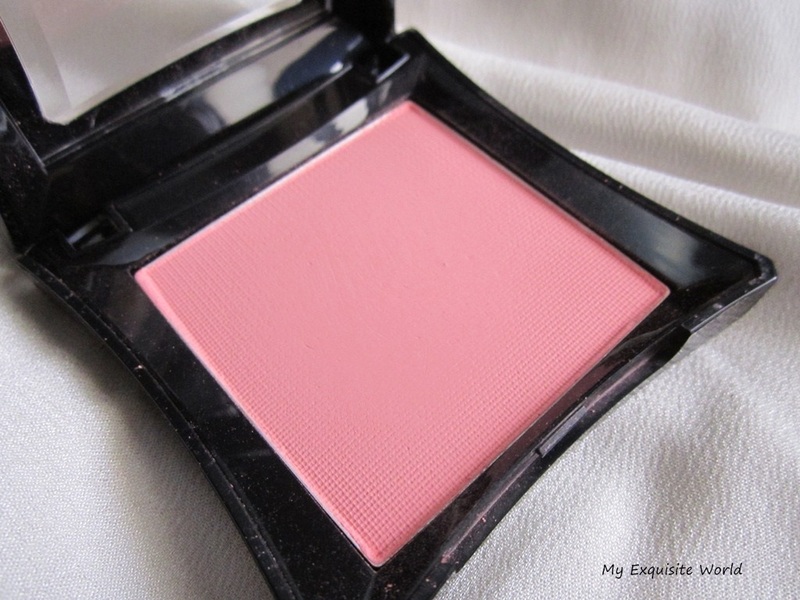 TEXTURE,FINISH & STAYING POWER:The texture is soft.The blush is finely milled and devoid of any chalkiness.I like the fact that it isnt insanely pigmented as in cases of some blush as i love applying blush atleast 2-3 times and there isnt any worry to go OTT. 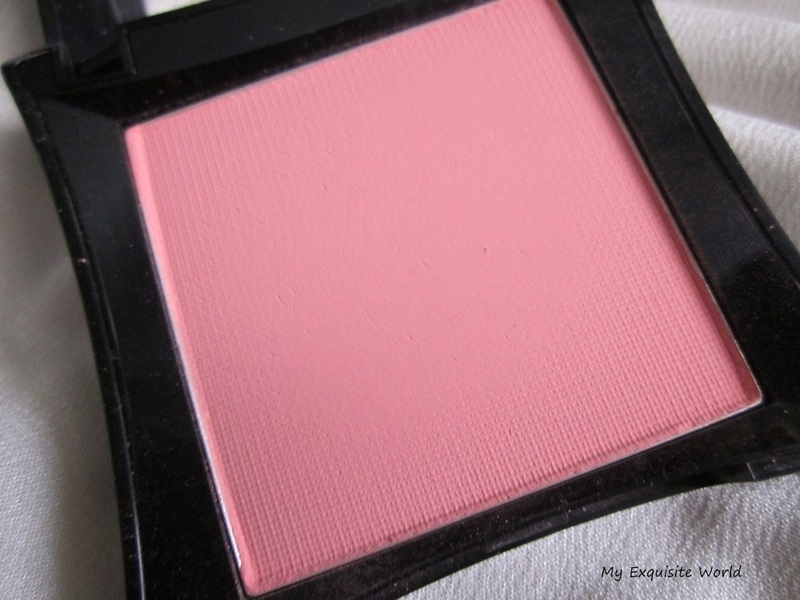 This blush gives a coral soft focus to cheeks that i love. 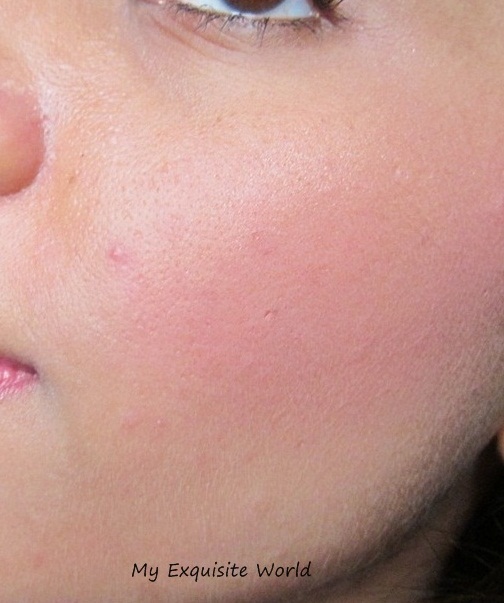 The finish is matte as said.It doesnt clog pores nor accentuate them!! Staying power is 6-7 hours which is quite decent! 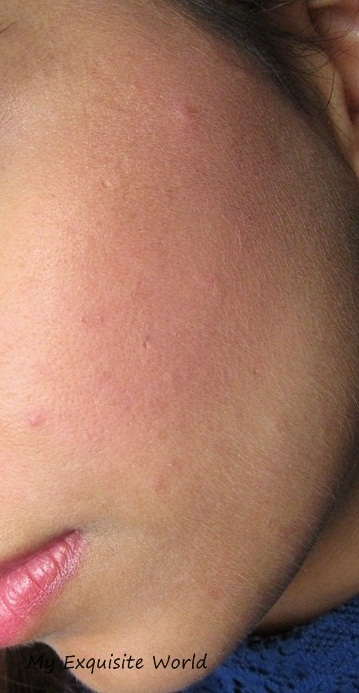 doesnt accentuate pores neither clog them. 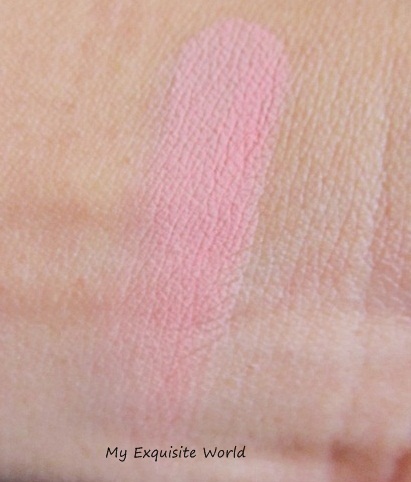 matte finish which is wearable even to office. the shade is decently pigmented. can be ordered online only. RECOMMENDATION: I would have given it 5/5 bit 1 mark less for the fact that it isnt available in India and has to be ordered.I love everything about this and use it almost everyday.The formula is superb and so is the shade.